The release of Irish Open Government Data has been led by the Local Authorities in Dublin, starting with Fingal County Council’s Fingal Open Data initiative and followed by the Dublin Region’s Dublinked project. This presentation will review the reuse of this data to date with particular focus on startup companies and outline the data-driven innovation network approach of the Dublinked project. 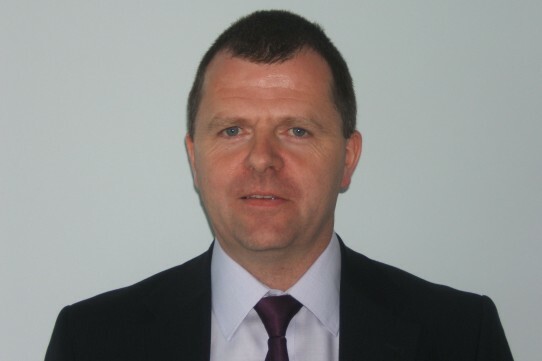 Dominic Byrne is Head of Information Technology with Fingal County Council and has 22 years of experience in IT. He is responsible for managing the provision of IT services in Fingal and his current interests include Open Data, Open Government, Social Media, and Knowledge Management. He is responsible for Fingal Open Data which was the first Open Government Data website in Ireland. He is also a member of the Dublinked management team and the National Open Data Working Group. In addition, he is a member of the Digital Dublin Forum which is currently working on a Digital Strategy for the Dublin Region.